Peppermint is a member of the mint or deadnettle family and is a hybrid of the water mint and spearmint species. 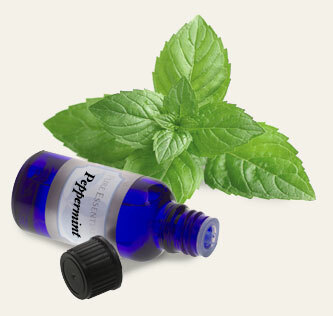 Peppermint essential oil, obtained from the leaves, is used in aromatherapy, and topically. safety Do not use during pregnancy or while nursing. Avoid this oil if you have a history of epilepsy, gallbladder disease or gastroesophageal reflux disease (GERD). storage tips Keep away from direct light and heat. appearance & aroma Clear liquid with a strong minty fragrance. aromatherapy Diffuse or use in a vaporizer to help ease congestion. cosmetics / personal care Use to scent soaps and other body care products. 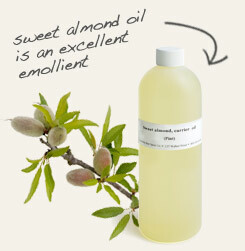 massage / bath / spa Blend with carrier oil for use in massage. May also be dabbed at the temples to help relieve headache or a few drops added to the bath for sore muscles. 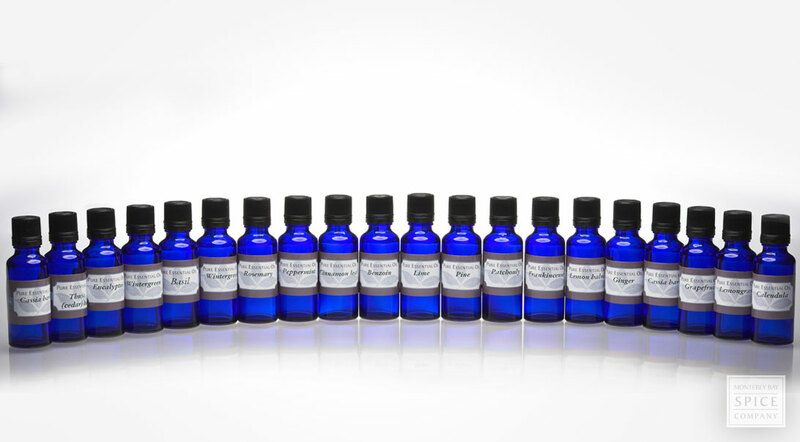 industrial Peppermint essential oil is used in the cosmetic and pharmaceutical industries. household Use the oil as a natural mosquito repellent, either in a diffuser or applied to the skin or clothing once diluted with carrier oil. 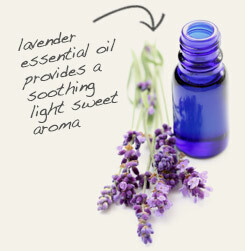 Combine peppermint essential oil with lavender essential oil to repel mosquitoes and flies. Blend peppermint essential oil with sweet almond oil and apply to tired muscles and aching joints. Minty fresh with peppery notes. Blends well with basil, cypress, eucalyptus, geranium, grapefruit, juniper, lavender, lemon, rosemary, and tea tree. Peppermint contains several active constituents, including 1,8-cineole, beta-pinene, beta-caryophyllene, limonene, menthol and menthone. Its menthol content is the reason the oil is found in so many dental products, such as toothpaste and mouthwash. This compound is also responsible for producing a warming effect in balms and chest rubs.